Thank you Keri and Ryan for inviting us to capture your wedding day. We had a wonderful time with you, your friends and family. We wish you two a lifetime of happiness. Congratulations! 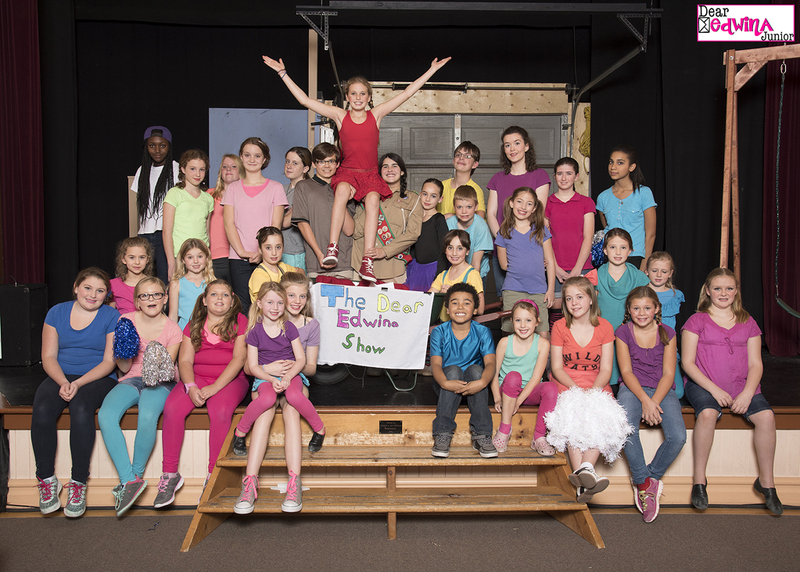 We recently had the honour to photograph LP Stage Production’s Dear Edwina Jr. at Grace Tipling Hall, here in Shelburne. What a fantastic production! Great performances by all, and a fantastic crew as well! We look forward to working with LP Stage Productions again! Have a look at images under the “Event Galleries” tab. We had such a great time out on a very chilly morning with this great family! 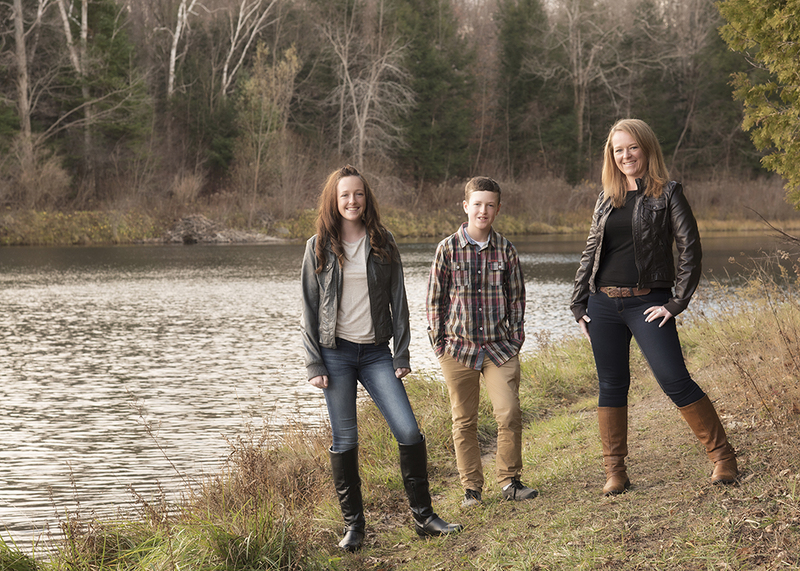 Thank you for allowing us the opportunity to capture your beautiful family Amy!